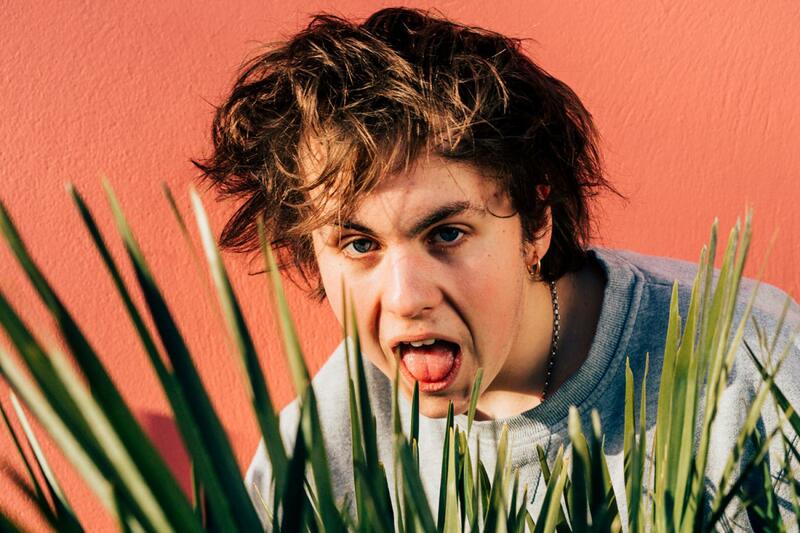 Rat Boy is the perfect way to kick off the new ‘Scout’ page introducing new bands and artists. Jordan Cardy is a 19 year old from Chelmsford, Essex, who has recently played at Latitude festival and a house party in Manchester. He plays guitar, bass, keyboard, raps, sings, produces and makes the artwork for all his own music. Jordan raps socially observant music about life in Britain with the lyrics of the old Alex Turner and the style of the old Jamie T. Despite most of his music being rap songs, it’s not quite hip hop, it’s more indie or garage rock. There’s hints of Blur and The Libertines. His EP, titled simply ‘The Mixtape’, provided ‘Sportswear’ and the absolute gem that is ‘Sign On’- a song about Jordan losing his job at Weatherspoon’s, having no money and resorting to the dole. Ironically, he’s just recently been signed to Parlophone Records to join the likes of Blur, Tinie Tempah and David Guetta. Jordan’s been building up a pretty devoted fan base through his Twitter and Tumblr accounts and managed to nab a support slot on Circa Waves’ UK tour a play at festivals this summer such as Truck Festival, Latitude and The Great Escape. In an interview with NME Radar before a show in Brighton, he explained how he gets nervous before 18+ gigs because the nature of his music appeals so much to young people. And his lyrics will be found relatable by teenagers up and down the country. And that’s shown in the turnout for his headline gigs- he’s gathered a massive teenage following. One recent show was named as ‘Gig of the Week’ by NME. And it was in the kitchen of a terraced house in Manchester. The house party was in Fallowfield, an area notorious in Manchester for massive student parties. 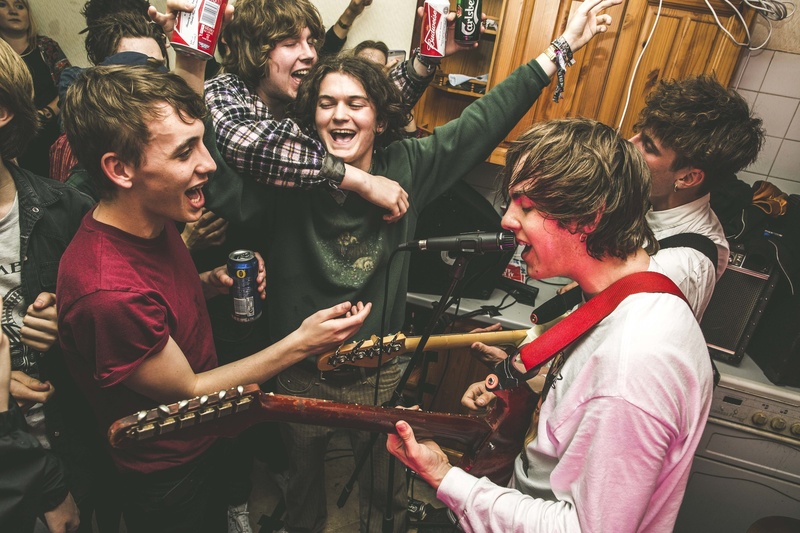 Rat Boy tweeted asking if anyone in Manchester had a party they could play at as they were in the area to play at XFM’s Salford Quays studio. The house they ending up playing in apparently belonged to Mancunian band, Flesh. Rat Boy’s third EP, Neighbourhood Watch, is out now on Parlophone.